City Infinity – Designing for active urban travel. Designing for active urban travel. We imagine streets, neighbourhoods, towns and cities where walking and cycling is the safest, easiest and most natural choice. 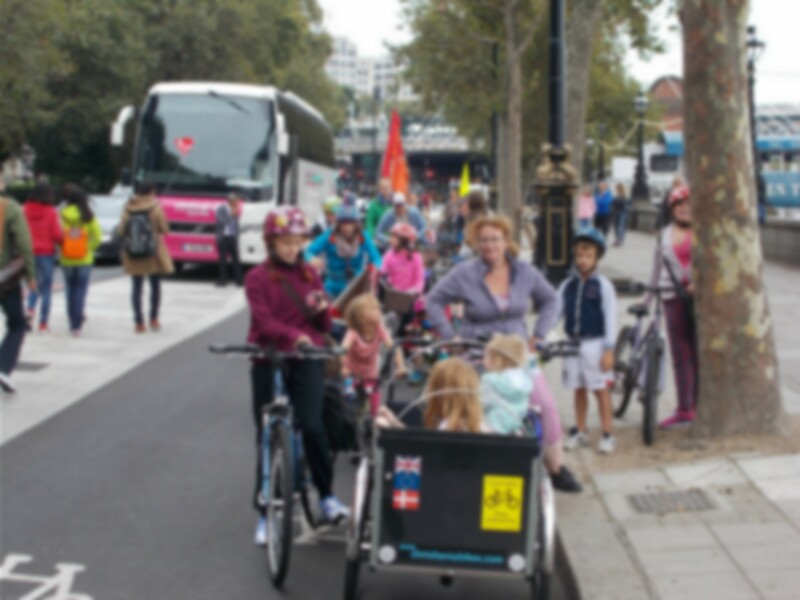 We design for active urban travel and can show you how to create better places. Please contact us to see how we can help you and make sure you check out the other pages on this website to learn more about us.